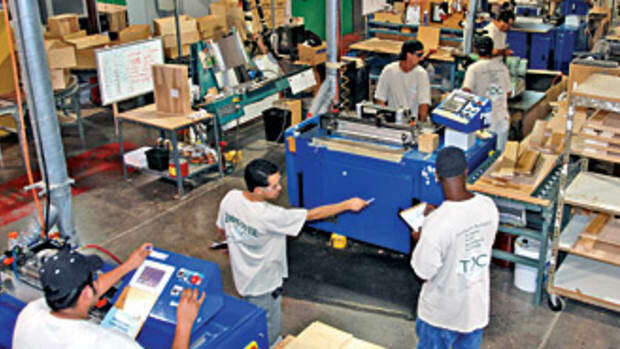 Regardless of how the economy’s doing at any given point in time, a tremendous amount of attention is always given to woodworking education, signifying a sense of certainty that the industry has a future — provided the proper training is there. 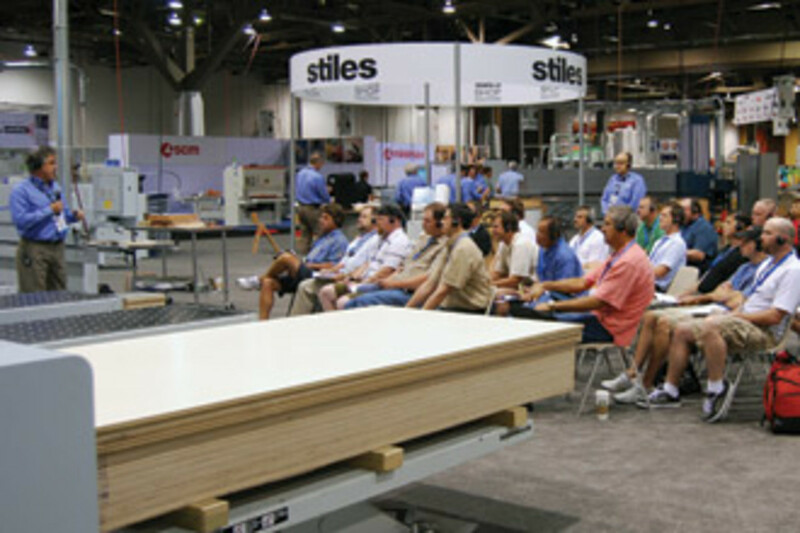 The recent AWFS fair in Las Vegas was a hot spot for educational opportunities. A wealth of training and skill recognition programs were active on the show floor. These catered to not only the needs of students and emerging woodworkers, but seasoned professionals as well. The fair’s biannual Fresh Wood event is a design competition for high school and post-secondary students, but its greater purpose is to promote and encourage careers in the woodworking industry. This year’s contest featured 137 entries from 50 schools in the U.S. and Canada. A panel of 10 industry professionals judged and selected 41 entries for display at the fair in six categories. Entries were judged on design innovation and quality of presentation, the use of materials, methods and processes, the functionality and achievement of design intent and craftsmanship. 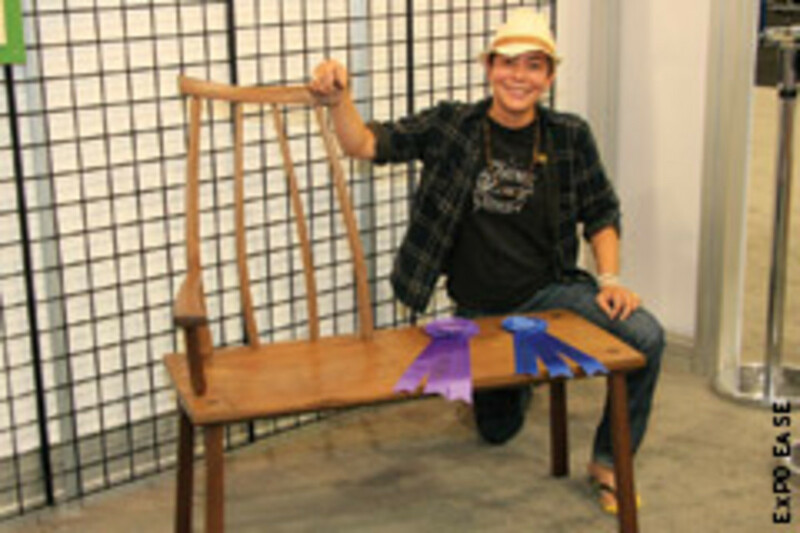 A full list of winners can be viewed as www.awfsfair.org. 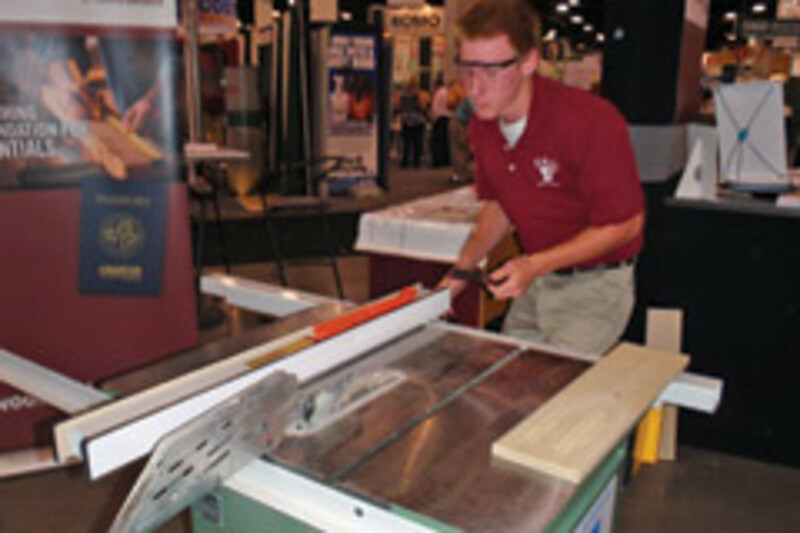 The Woodwork Career Alliance of North America was also instrumental in fueling the education interests for woodworking professionals and employers at the AWFS fair. The organization is developing an industry credentialing system designed to identify an emerging woodworker’s tool skills and abilities necessary in today’s global market. The alliance’s new passport program has five levels of credentials, each requiring a certain number of stamps to indicate a student’s ability in using certain tools and attaining the required number of training hours. 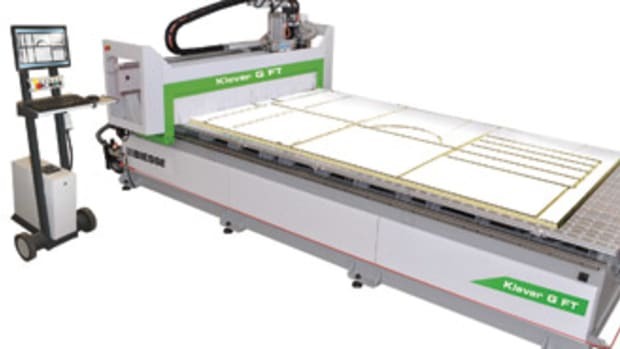 Skills range from entry-level tasks such as using an edgebander or table saw to CNC programming. Woodwork Career Alliance president Scott Nelson says he is currently looking to conduct evaluator training in areas with industry schools and educational programs. He says the alliance has had the most success by working through its partner, WoodLINKS USA, which has a strong following of schools in the Wisconsin area. Already, 18 evaluators have been trained, most from the northern U.S. forest regions. Nelson points out that the alliance is not competing with WoodLINKS, but that the two groups complement each other. 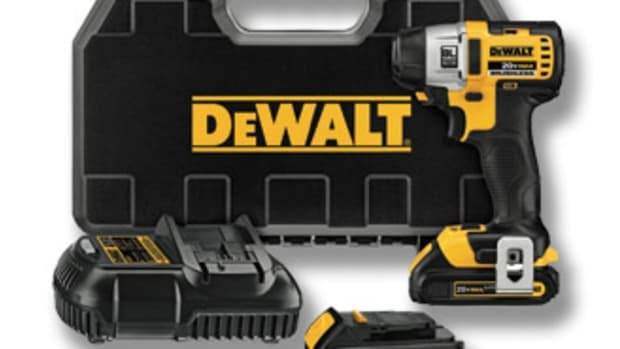 For instance, WoodLINKS sponsors classroom training for its member schools, while the Woodwork Career Alliance issues standards and testing for the training. WoodLINKS also offers a certification that, in combination with the alliance’s passport program, can bulk up a résumé. Despite the alliance’s recent success, Nelson says there’s a long road ahead. “We’re not there yet. We’re really at a critical point. A majority of the industry does not know what a skill standard is, its value, or what WCA is,” he says, adding that anyone interested in having an evaluation set up in their particular area should contact the group. WoodLINKS USA, a certified woodworking program, partners with local industry. 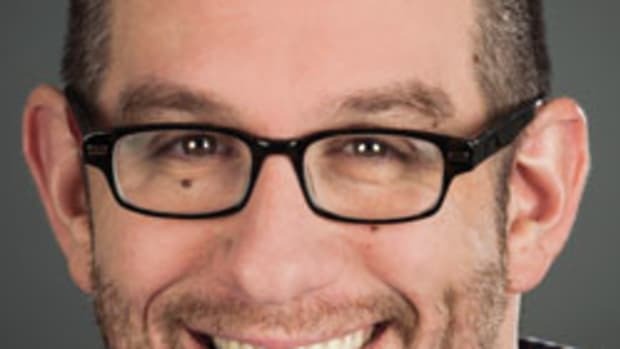 It recently named Patrick Molzahn, director of the cabinetmaking and millwork program at Madison Area Technical College in Madison, Wis., as its president. 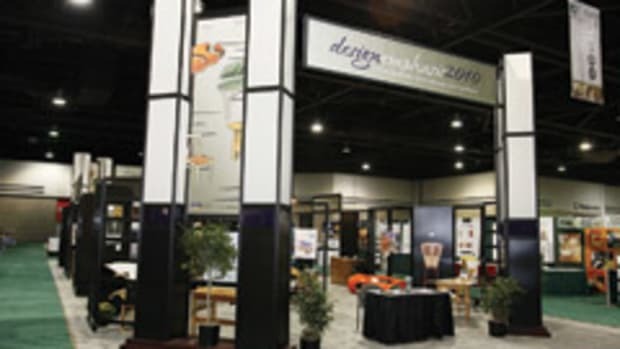 Molzahn was pleased with the level of enthusiasm for woodworking education at the AWFS fair. “Discussions at the show were very upbeat. We are beginning to see the light at the end of the tunnel of this overextended recession,” says Molzahn. Molzahn has four goals for the organization: to regain WoodLINKS’ lost visibility caused by a decline in funding during the recession; to increase the number of WoodLINKS schools in the U.S.; to develop funding sources for the organization’s long-term financial health; and to build upon partnerships with WoodLINKS Canada, the Woodwork Career Alliance and other organizations who share the WoodLINKS mission to provide the best-trained workforce for the future of the industry. “By working together, we can accomplish more. WoodLINKS USA has a very dedicated and talented team of teachers, industry supporters and board members,” says Molzahn. Those already employed in the woodworking industry can pad their résumés through the Cabinet Makers Association’s new professional certification program. CMA executive director Dave Grulke said the program was developed as a benefit to CMA members to recognize their education and expertise. “Once somebody’s gone through our testing at a curriculum of their choice, and they show their advanced knowledge or expert knowledge, they can earn professional certification for their name,” says Grulke. The program starts with testing for ethical standards, such as showing integrity, honoring contracts and providing customer protection. Applicants must then show specific knowledge of machinery, wood physics, design, finishing, safety education and measuring for basic certification. There’s also a master’s certification requiring advanced knowledge of machinery. 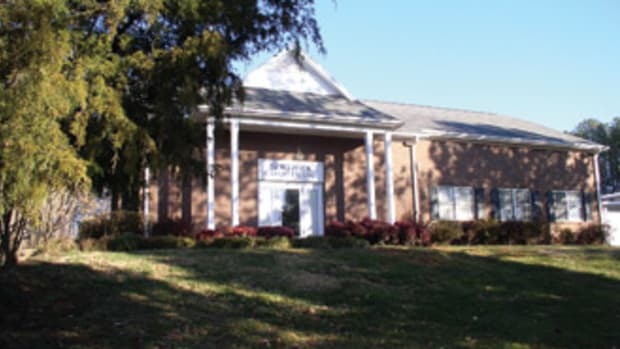 The program offers classroom and online training sessions. Grulke says the program was well-received at the fair. Stiles Machinery has been offering training for machinery operators, programmers and maintenance technicians for more than 20 years through its Stiles Education program. “We’re seeing more and more students come back for more training. I think one of the reasons for that is that there is not enough training like this available in the industry and I wish there were more opportunities,” says Griffiths, the company’s director of educational services. The classes start with concepts in the classroom, which are then put into practice on the shop floor using Stiles equipment. There are 40 regularly scheduled courses throughout the year that are taught by six full-time and certified trainers. The average course is three days long, depending on its level of difficulty. Classes are limited to 12 students, and Stiles strives to make them as diverse as possible to establish a good exchange of information between age groups. Griffiths has seen several trends recently emerge in the program. One is the increasing popularity of the entry-level supervisory course, which he categorizes as a “soft” skills class. This teaches the basics of management, such as conducting interviews and overseeing employees. Another trend is the increase in customized training, where Stiles professionals go directly to the requesting company’s facility. 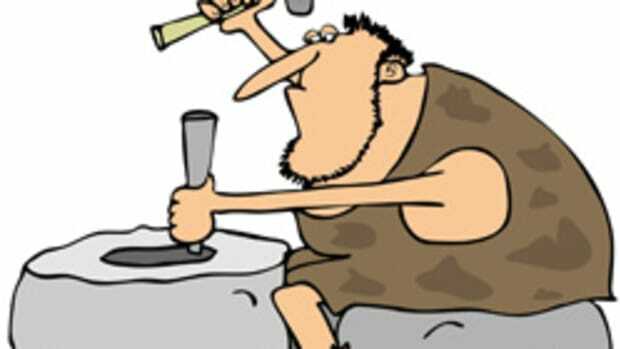 He believes it has to do with the economy forcing consolidation of operations, leaving remaining employees in need of learning new skills for newly acquired tasks. 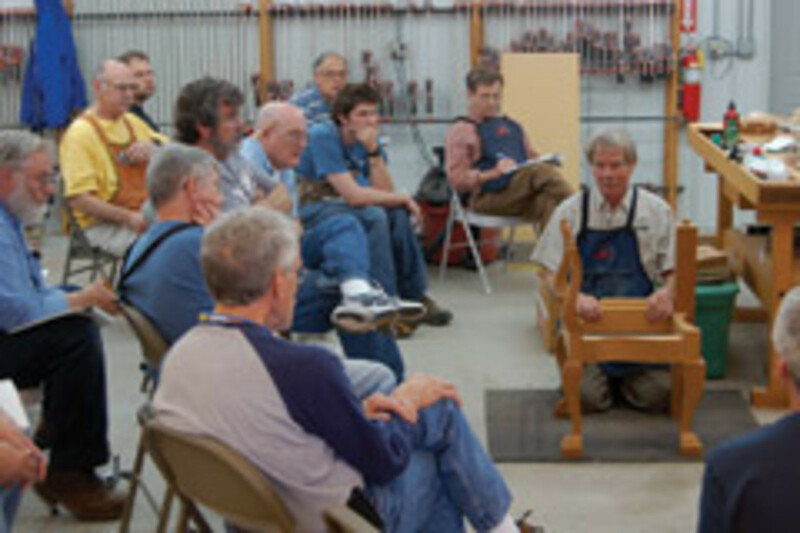 The Marc Adams School of Woodworking in Franklin, Ind., is one of dozens of programs offered in the U.S. where woodworkers can take specific skills classes tailored to their unique preferences. The school offered 142 “technique enhancement” workshops this summer. “This year we’re doing veneering, carving, woodturning, finishing, design, restoration, chairmaking and some project classes. We have a lot of hand-skill and tool-making classes, as well as ancillary to woodworking classes, such as a hand-hammered copper lantern class and a blacksmithing class. We try to offer as many things as I can that people who do woodworking will find beneficial to them,” says Adams. Next year marks the school’s 18th year, and Adams attributes his success to having a diverse curriculum and highly credentialed instructors. Students come from a wide area and only a small percentage are professional woodworkers, though Adams would like to see more, claiming they are really the ones that can benefit by such an environment. Adams says training in veneering application is on the upswing because of the availability of better equipment, such as presses and adhesives, as well as a greater confidence in using the material. He says design classes are also popular and that finishing classes always sell out. This article originally appeared in the September 2011 issue. 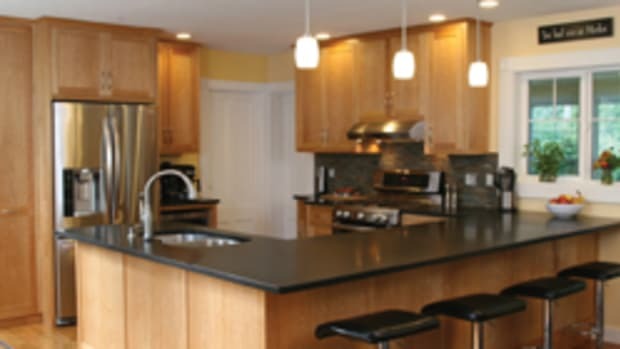 The New England School of Architectural Woodworking in Massachusetts wants to be a solution to the labor shortage in the industry.